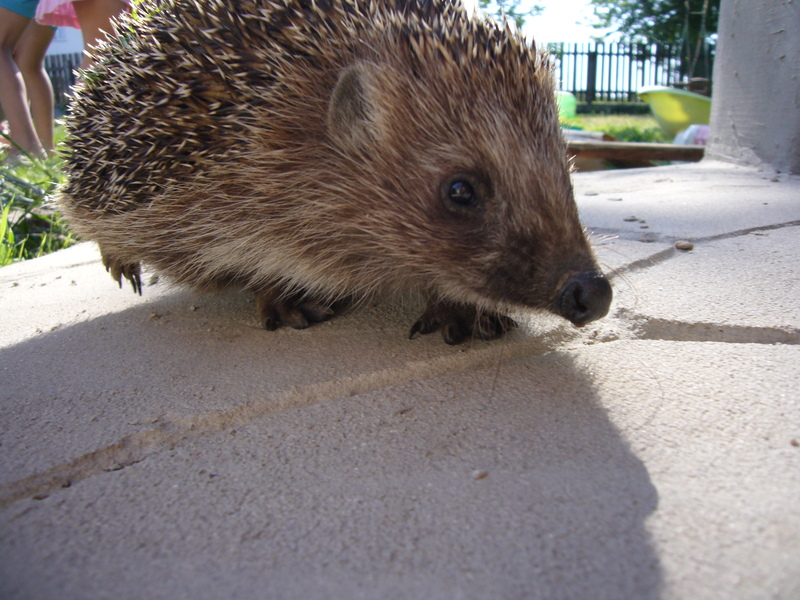 This impudent hedgehog used to come every day to my yard. It wasn’t a bit scared of us and of the dogs. It ate the food we offered and went away. Picture does not do the justice to the beauty and serenity of that day. 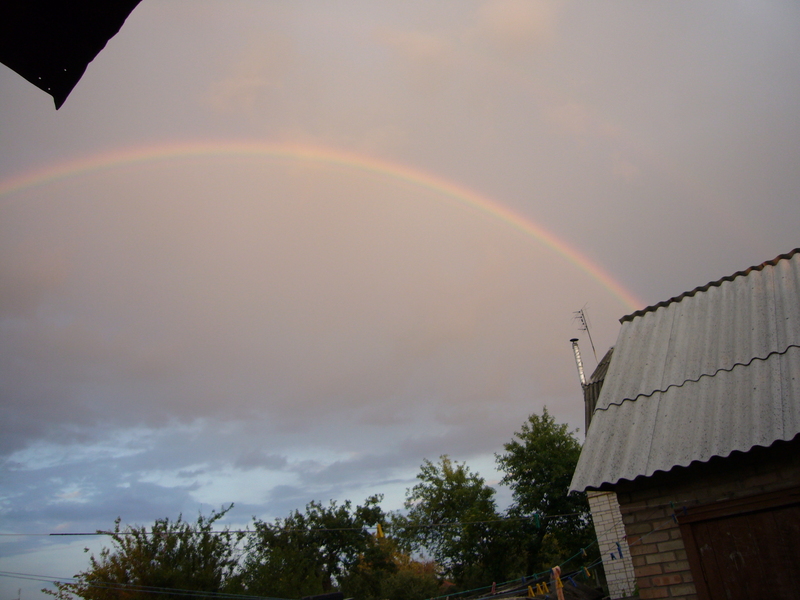 The rainbow was huge. This entry was posted in Uncategorized and tagged hedgehog picture, my pictures, photographs, photos, pics, pictures, rainbow picture. Bookmark the permalink.